LEGO is a line of plastic construction toys manufactured by in billund, denmark. 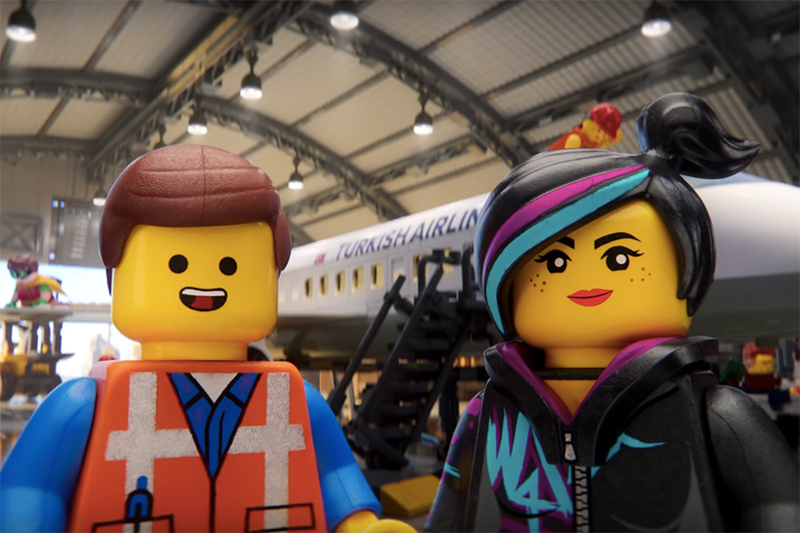 founded in 1932 by ole kirk christiansen, the LEGO brand has been widely adopted by creatives in many fields in the composition of artworks, sculptures, design objects, buildings, and urban interventions. turkish airlines has debuted a new inflight safety video that you’ll actually want to watch. 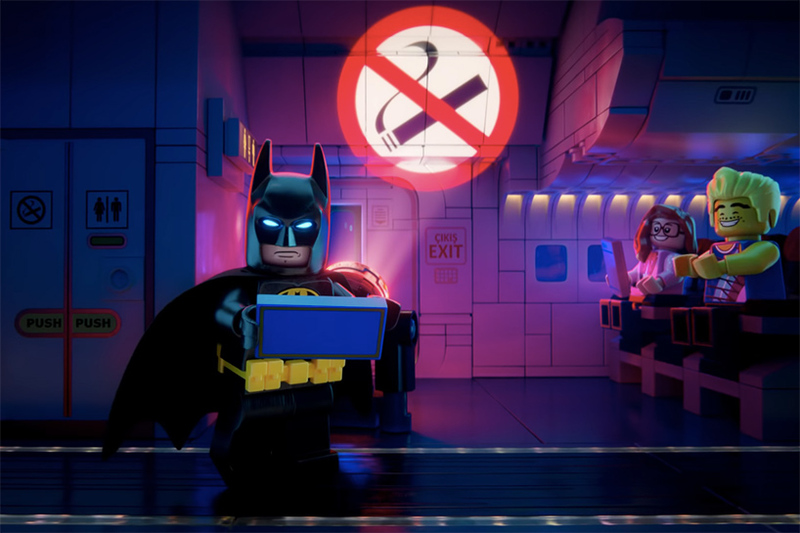 in partnership with warner bros. and the LEGO movie franchise, animated safety video features familiar LEGO minifigures taking on surprising new roles. 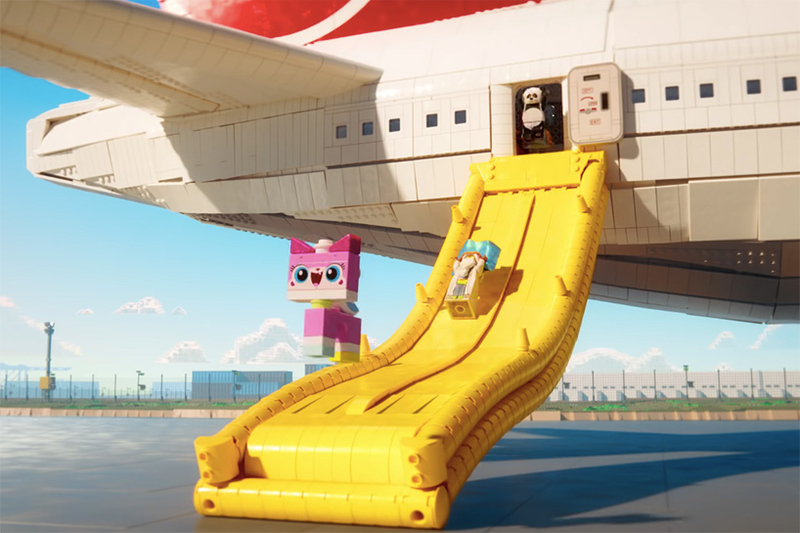 characters demonstrate step-by-step safety procedures while partaking in a little airline-approved humor, aiming to both inform and entertain passengers. 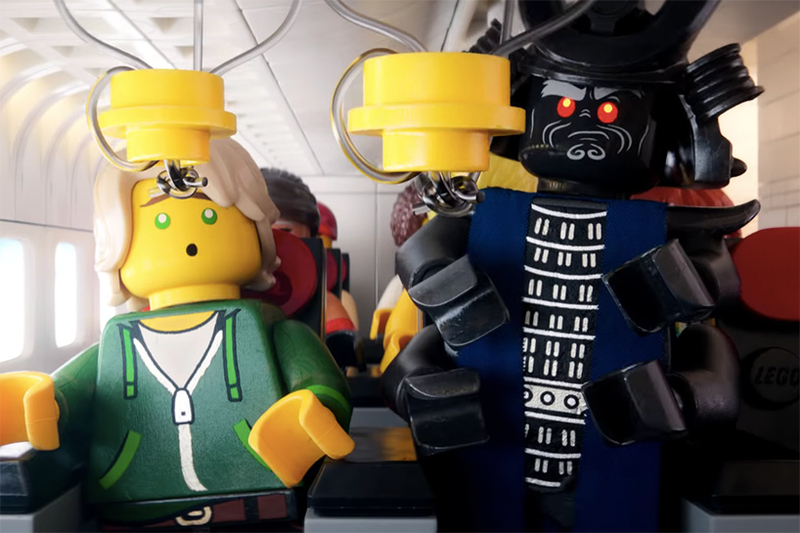 featuring an all-LEGO ‘cast’, the safety video is the first of its kind, and was brought to life by a production team comprising concept artists, layout artists, animators and lighting technicians. the specialists used 2,938,840 lego bricks to animate the LEGO action. a total of 9,658,631 CPU hours (central processing units) were used to generate 973 versions of animation. 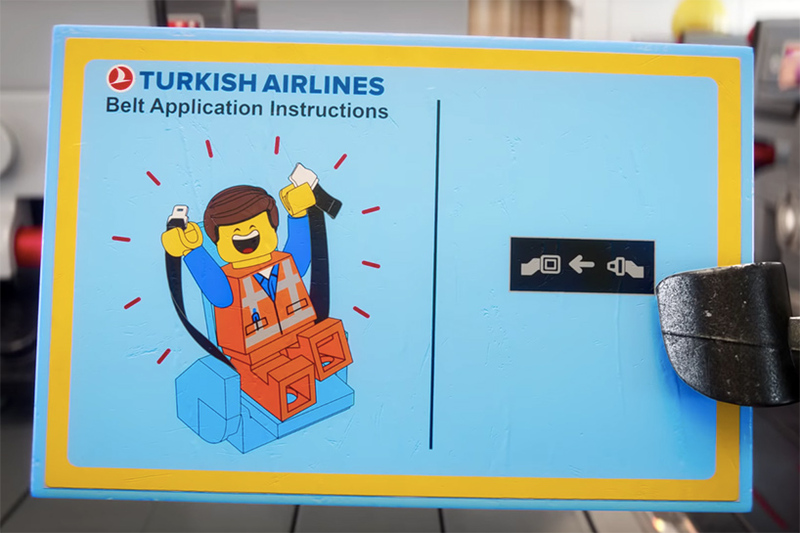 30 different versions of the new safety video were created — both in english and turkish — to cover the 15 different models in the turkish airlines fleet. Had a lot better fit to SAS (Scandinavian Airlines). Overall, still very funny. I don’t find the numerous LEGO subjects that original. LEGO has its limits and it seems that they don’t realize it. It’s of no great innovation to glue two pieces of LEGO to an inflatable objec and call it LEGI, it’s still remains an inflatable obejct and not LEGO, no matter how hard they try. Lego *never ever* has an ‘S’ on the end. I think the video is brilliant. Again, very creative approach of the most important video on board, which nobody is ever watching. The Zach King video has been amamzing already, but this one is even more innovative.